"Where in the world should travelers go in 2016? That's the question @nytimestravel is asking the Instagram community to help answer. Last year, readers submitted photos from all over the world — like this one, which was taken by @stevenmarkparker. "My son Teddy and I have been taking annual backpacking trips to the Sierra Nevada in California since he was 13; he's now 29," Steve wrote. 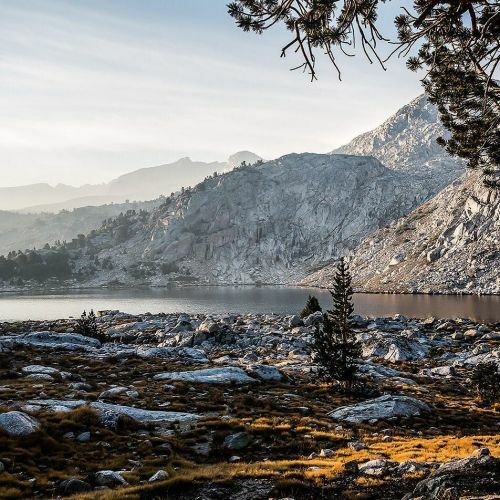 "On the first day of this summer's 7-day trip out of Bishop, we hiked over Piute Pass to Upper Golden Trout Lake. When we arrived we discovered quiet, breathtaking beauty and serenity." Use the hashtag #52places to show us the one place you think people should travel to in 2016. We're only looking for pictures you took yourself. Tag your photo and we'll consider using it as part of a special feature. #SierraNevada #regram" By nytimes on Instagram.